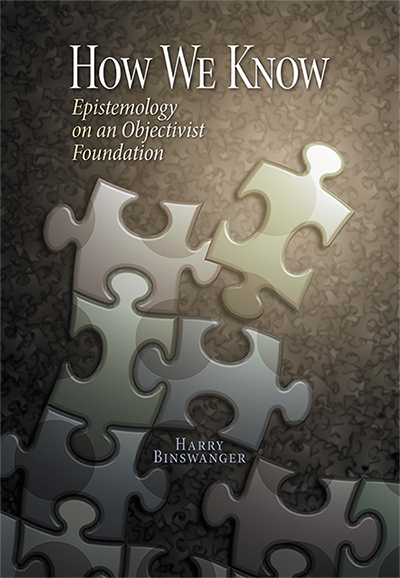 and readable on Kindle, iPad, etc. Why—contrary to the claims of conservatives—the Supreme Court does have the authority to overturn any state law that violates individual rights. 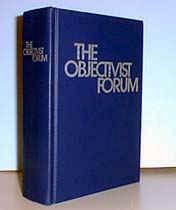 A PDF reprinted, from The Objectivist Forum. 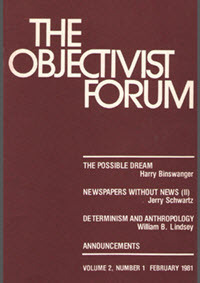 The Objectivist Forum was a 16-page, bimonthly journal of ideas published from February 1980 through December 1987. Ayn Rand helped establish this journal and served as its philosophic consultant until her death in 1982. 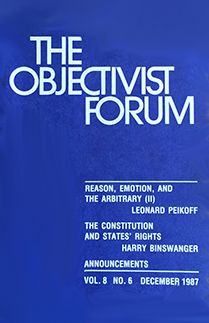 Harry Binswanger was Editor; Leonard Peikoff served as Consulting Editor. 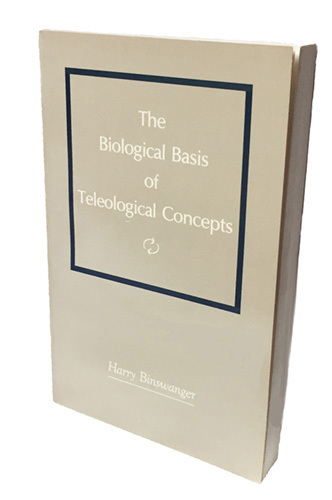 The 48 issues have been reprinted in a bound edition. Read more and purchase here. 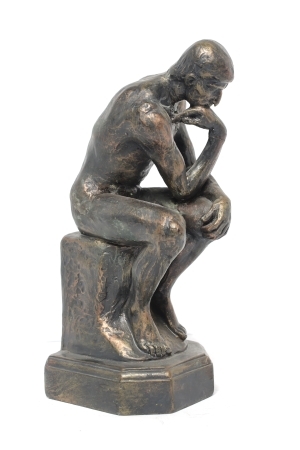 The Thinking Lab is a membership program for ambitous people who believe their own mental efficacy is critical to help them rise to new challenges. The Thinking Lab now includes access to Tap Your Own Brilliance, Smarter Execution, Just-in-Time Planning, The Non-Fiction Writing Course, and others. Read all about the Thinking Lab here.